Clemmies War is a new take on where we go after we die and what happens to us. 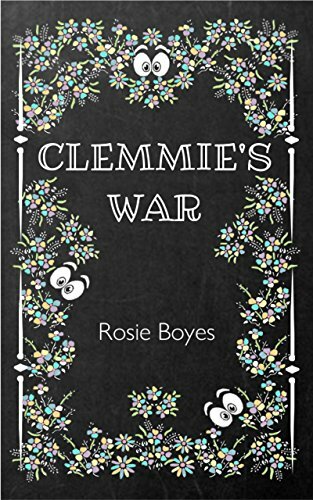 When Clemmie dies she passes though into Chalk House, an enchanted home for dead children. The question on everyones mind is how did Clemmie die? What effects is her death having on the world and everyone in it? But not only that what effect is it having on time? This book was a really refreshing new take on the afterlife full of twists and turns. The story is original and builds up throughout the book, I have not read another book like it before. The characters are brilliantly thoughtout and really add to the storyline and enhance the readers experience when reading. Its like your there with the characters , in the story, going through everything with them. I really enjoyed this book and I look forward to reading more by this wonderful author.